With our Pace replacement tubs, you can enjoy long-lasting beauty and function. The high-quality acrylic makes for exceptional durability that allows your bath to withstand chips, cracks, and fading from daily use. 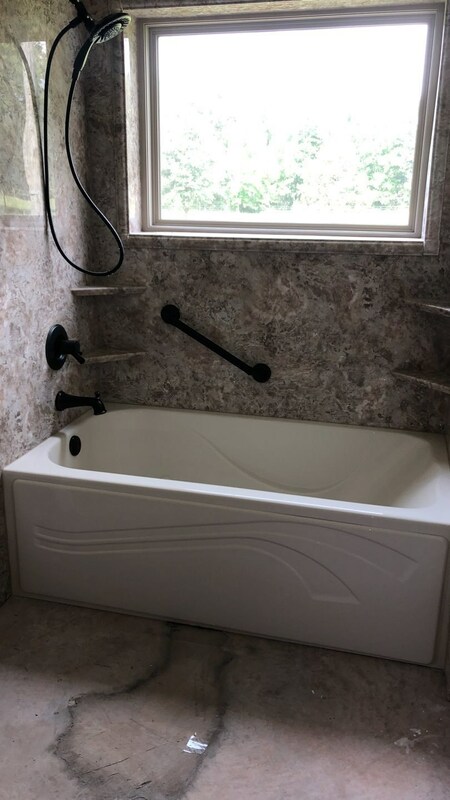 Best of all, our bathroom remodel contractors ensure a proper seal by installing custom-fit products. Tile and grout are out! Stop wasting time scrubbing mold, mildew, and grime from every nook and cranny in your shower. When you install our Pace replacement showers, you no longer have to work hard to clean your bathroom. Instead, you can easily wipe down the surface of our solid, non-porous shower remodel products. Many people put off Pace tub to shower conversions because they don’t want to deal with the mess and fuss. 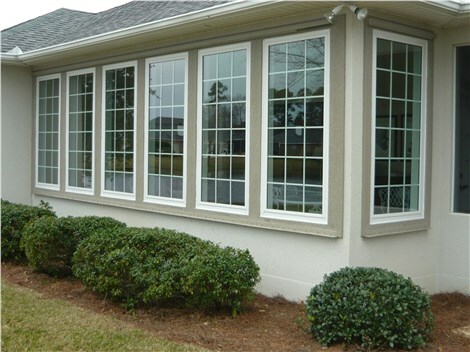 Fortunately, our installation methods allow us to complete quick and efficient replacements. In as little as one day, our bathroom remodeling professionals can install a custom-fit walk-in shower in place of your outdated bathtub. If you or someone you love struggles with limited mobility, you understand how difficult everyday tasks can be, but you should never feel anything less than safe in your home. Instead of worrying about slipping and falling in the shower, we recommend our Pace walk-in tubs. 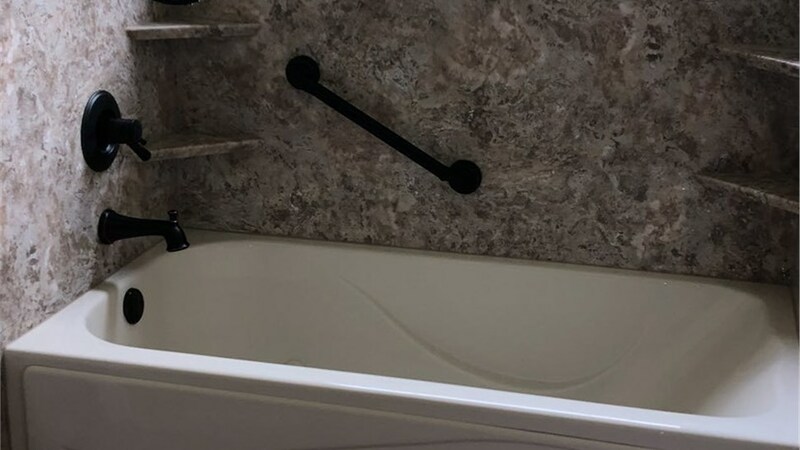 As a part of our walk-in tub installation, our remodelers help you customize the accessibility accessories of your product for increased safety. Don’t let time or money stand in the way of you and your dream bathroom any longer! Reach out to the bathroom experts of Hometown Contractors to find out more about our quick and affordable remodeling solutions. You can call to set up a consultation or fill out our online form to request a quote at no cost or obligation to you.